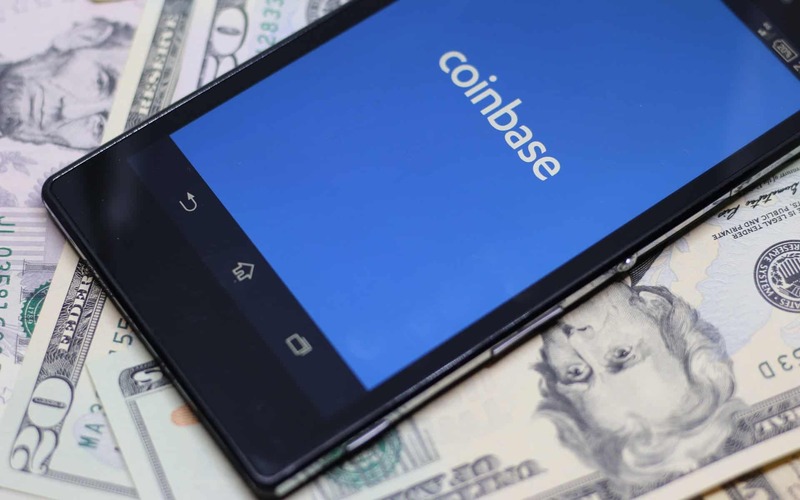 Headquartered in San Francisco, California, Coinbase is a famous cryptocurrency exchange. It serves as a secure crypto-trading platform which facilitates easy trading of digital currencies such as Bitcoin, Bitcoin Cash, Ethereum, Ethereum Classic, and Litecoin along with fiat currencies to its users across above 32 countries. The firm managed to become the only cryptocurrency business listed in the ‘Top companies 2019’ list of LinkedIn, according to the results published on Wednesday, April 3, 2019. Coinbase has been placed ahead of JPMorgan Chase (an investment banking leader offering financial services). Coinbase secured 35th position whereas JPMorgan obtained 44th rank in the Top 50 list. However, none of the other blockchain firms made a list. Even the giants like Twitter and Intel failed to top Coinbase. The eligibility criteria for U.S firms’ to be listed in Linkedin’s list depends on firm’s long term prospects, growth opportunities in the firm, firm’s interaction with its employees, job creation rate, employee retention, etc. U.S. cryptocurrency exchange has a total of 600 employees in its engineering, IT and human resources departments. Out of 600, some employees have the liberty to opt for wholly or partly paid in bitcoins. However, approximately 40 percent of the workers have cryptocurrency as a part of their monthly remuneration. Coinbase had also made to LinkedIn’s list of top 50 startups to work for, in September 2018. Ripple and Gemini accompanied Coinbase onto the list. The exchange has offered several perks above industry standards for employee retention. Up to $5,000 has been provided as health insurance to the employees. It will let the women focus on their job and plan their family later. On the other hand, JPMorgan is using hostile strategies for growing and is working to create a setup for future banking. The firm is currently focused on hiring for the teams of engineering, business development, and finance. It has invested a sum of $10.8 billion funds on a team of 50,000 technologists which is higher than combined investment of both social media giants; Twitter and Facebook. In early February, the investment banking giant stepped in for exploring the field of cryptocurrency and soon after which the former launched its tokens known as JPM coins, mentioned in a report published by Linkedin. As per the results, the parent company of google and youtube, Alphabet, possesses the first rank in Linkedin’s most favored employers whereas Facebook has been able to grab 2nd position and Amazon stands at number 3 in the list. Linkedin also considers that there is a significant role played by blockchain firms in the creation of job opportunities.